Cardio Tennis is a fun, sociable group fitness class set on a tennis court and open to people of all ages and abilities. Supported by music, you'll get to hit lots of tennis balls during the class and get a great cardio workout at the same time! 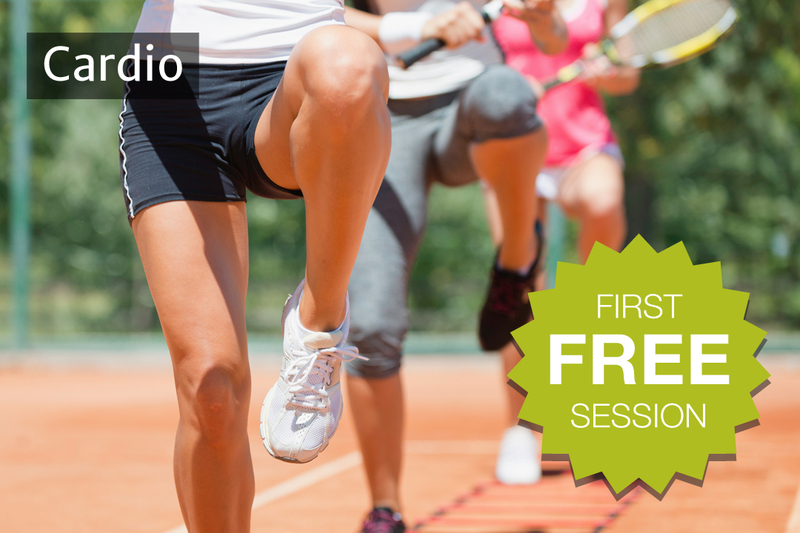 OFFER: come down and try and get the first session for FREE!